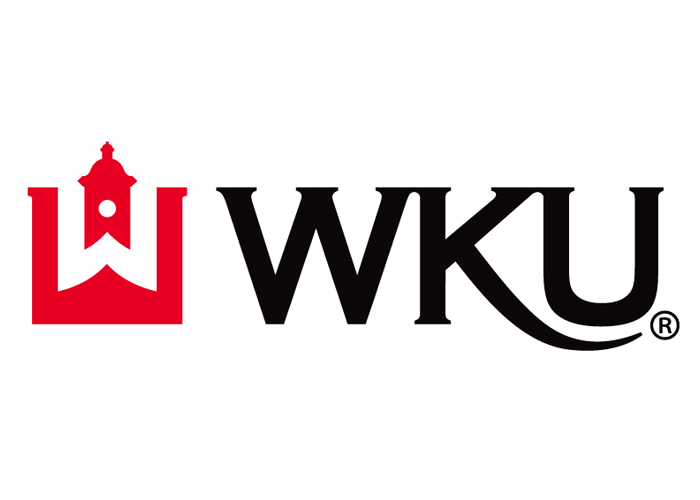 Western Kentucky University is located in Bowling Green, Kentucky, a thriving university town with a diverse economy, award-winning schools, affordable housing, and a safe campus community. WKU is home to many highly–ranked and nationally recognized academic programs such as Journalism and Broadcasting, Education, Engineering, Business, and our award-winning speech and debate team. With a steady growth in enrollment for 15 consecutive years, more than 20,000 students grace our campuses including international undergraduate and graduate students from over 75 countries. The WKU campus is one of the most beautiful in the nation with wide-open expanses of grassy hills, hundreds of trees offering shade on summer days and gardens bursting with colorful flowers and native plants. A walk to class isn’t just a trudge up the hill; it’s a stroll through an ever-changing array of landscaping. WKU provides students with rigorous academic programs in Education, the Liberal Arts and Sciences, Business, as well as traditional and emerging professional programs.